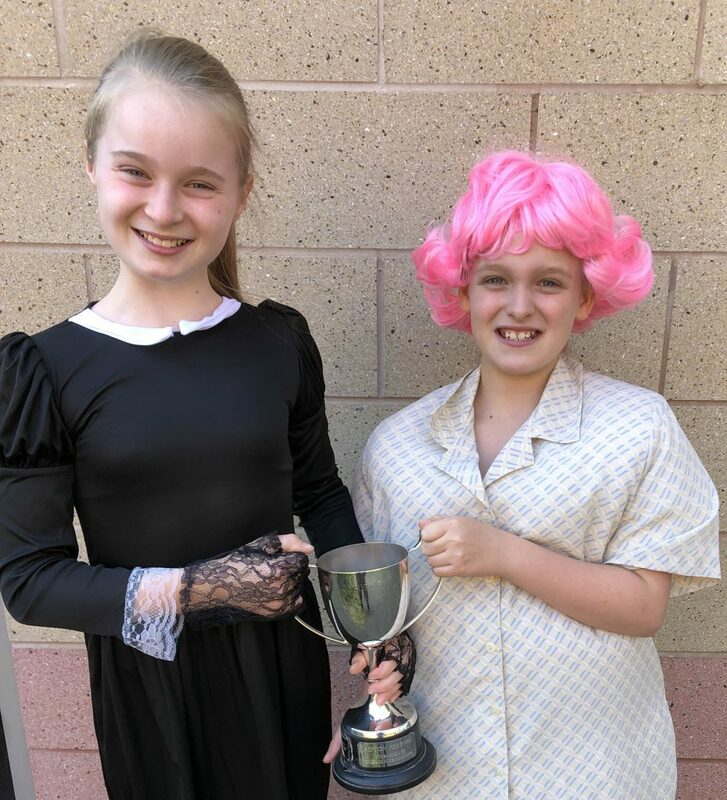 Lamont Pupils had a very successful day at Sefton Festival of Performing Arts. 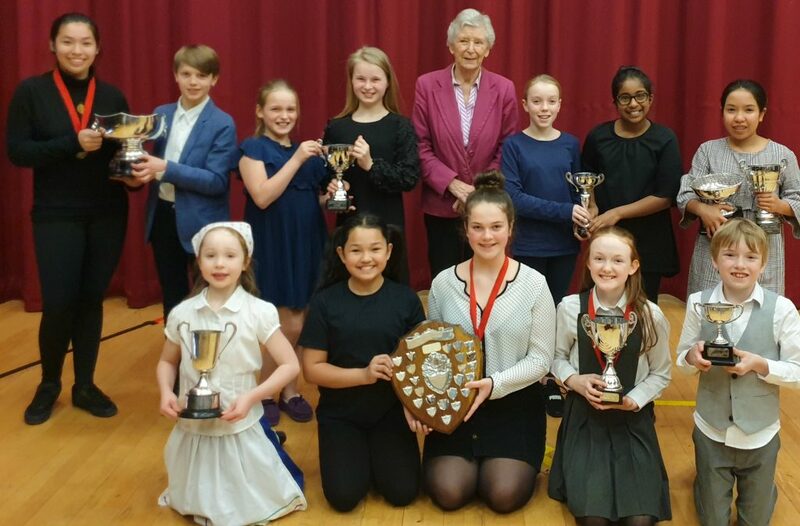 Drama Adjudicator Merriel Halsall-Williams (pictured with the trophy winners) commented on the phenomenal high standards at the festival from all age groups. 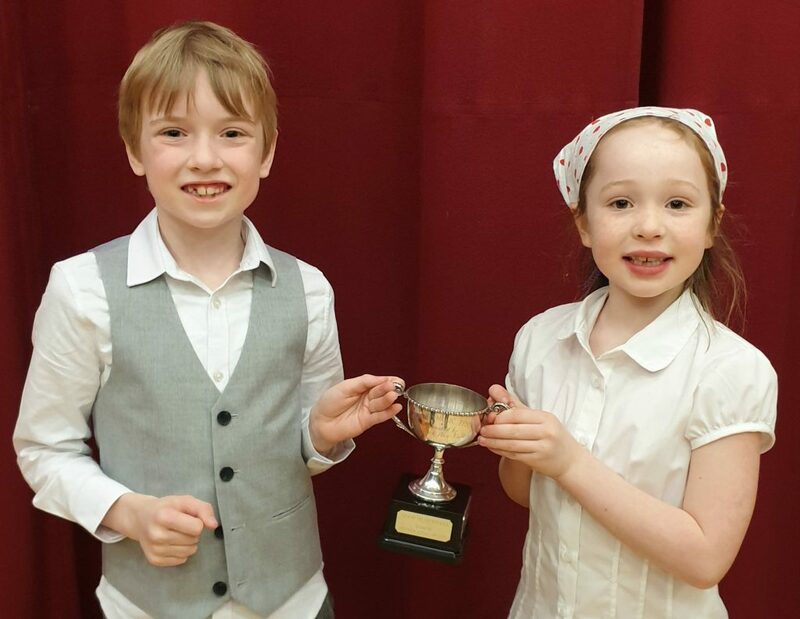 TV and Theatre Success for the Gie Family! Simon greets girlfriend Sair on I’m A Celebrity…Get Me Out of Here! 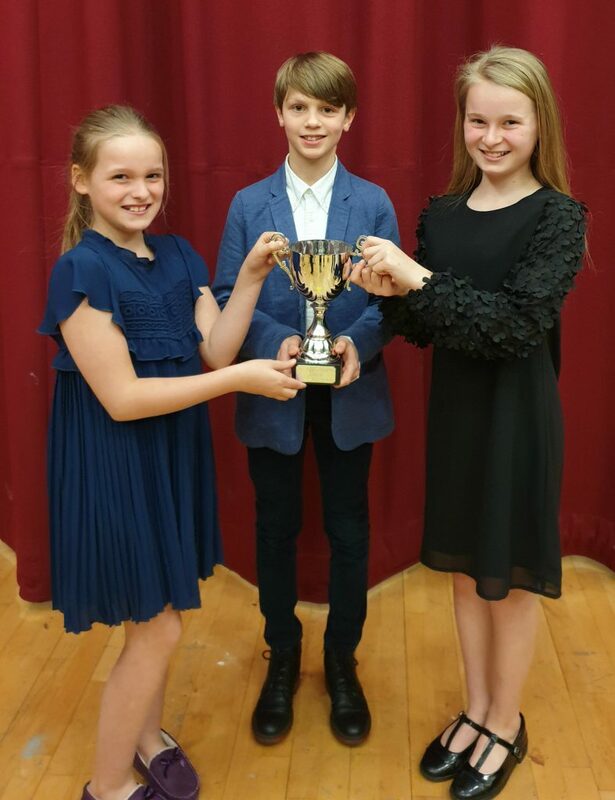 Fantastic Festival Results at Wirral and Sefton! Lucas Frost shines as Gomez Addams!